In the following main question: How can the development of literary taste skills among high school students using a proposed program to analyze the Qur'anic discourse? What are the literary tasting skills required for high school students? 2.What is the basis of the program of analyzing the proposed Qur'anic discourse in the development of literary taste skills among high school students? What are its components? 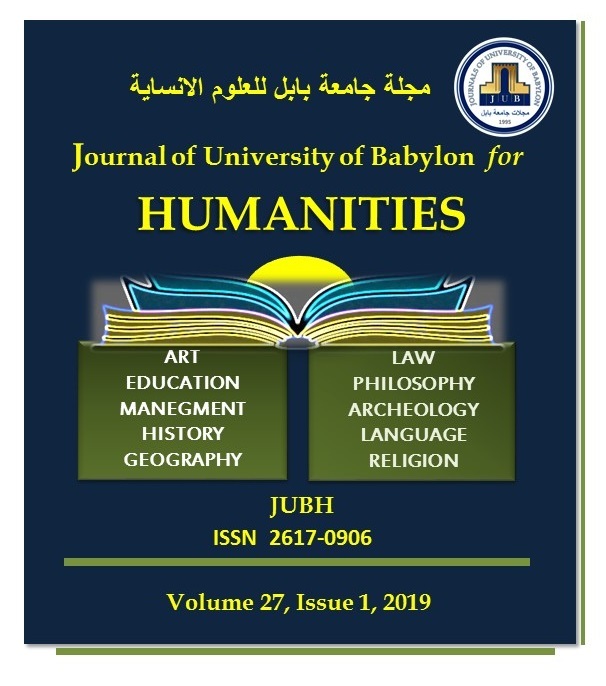 Z. Mahdi and M. Abd, “Aproposed Program Based on the Analysis of the Qur’anic Discourse to Develop Literary Taste Skills Among High School Students”, JUBH, vol. 27, no. 1, pp. 176 - 183, Apr. 2019.